This is the seventeenth Women on Wheels ride conducted by Bicycle Network Tasmania (it was formerly known as Kate Tamayo’s Tour de Femme). Kate Tamayo was a well respected previous president of Bicycle Tasmania and an enthusiastic campaigner for encouraging women to experience the joy of riding. 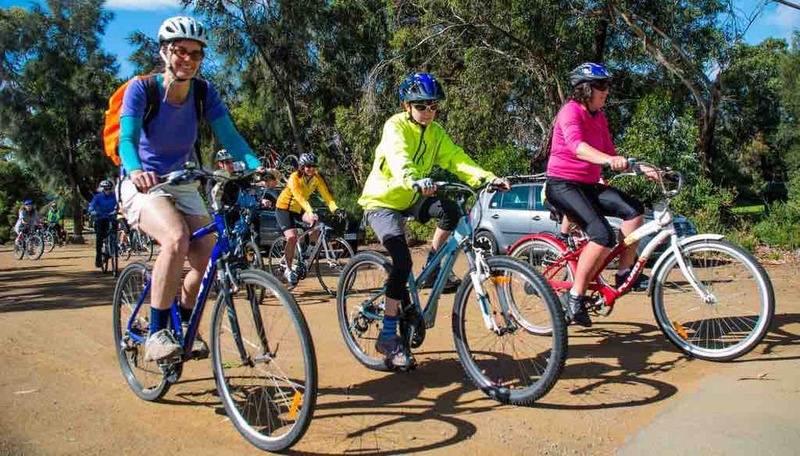 Women on Wheels is a relaxed 20km ride around Bellerive and the Clarence Foreshore Trail, a friendly social event for women of all ages. Note – Girls under 16 years must be accompanied by an adult. The route is a mixture of offroad bike paths and quiet roads, and is an excellent opportunity for women who haven’t ridden on the road before to give it a go in a supportive environment.